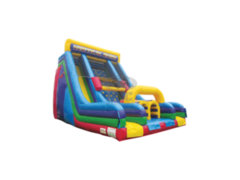 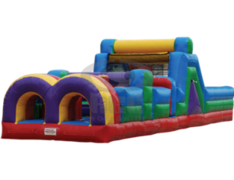 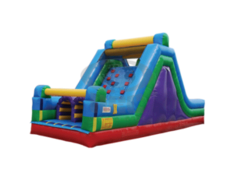 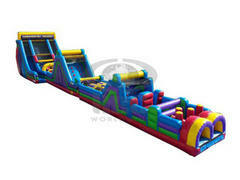 Our Interactive Inflatable Obstacle Courses are guaranteed to provide endless hours of Twist, Turns, Climbs and Slides! 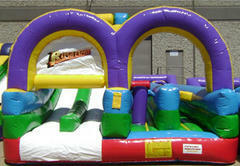 Our Obstacle Courses, which are real 'Crowd Pleasers' and loads of Fun for All Ages. 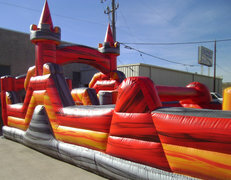 If you're in the market to rent an obstacle course we are the right company. 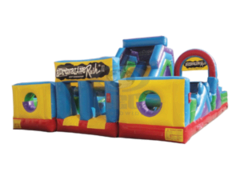 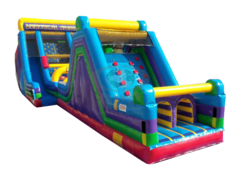 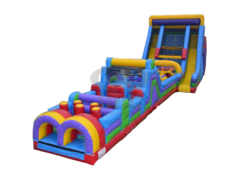 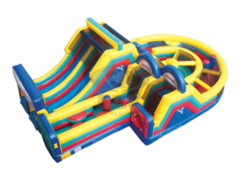 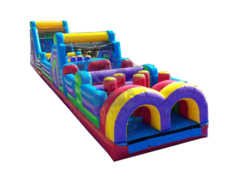 With 18 different Obstacle Course we can meet the needs for any party, event or carnival.